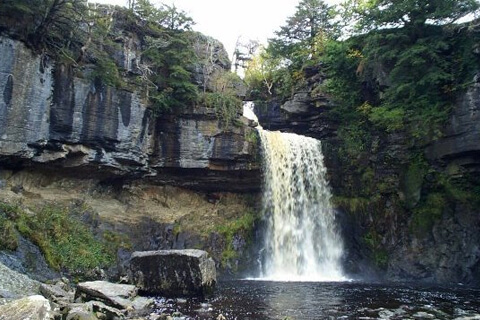 A Diamond in the Dales, just waiting to be discovered! 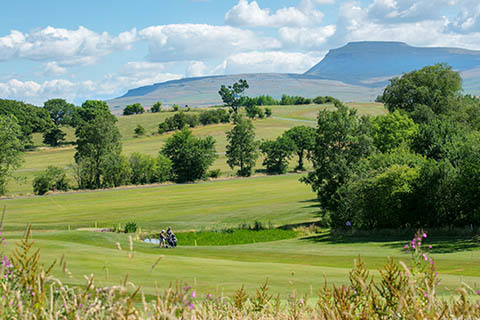 Tee off on a scenic Yorkshire Dales 18 hole golf course in the foothills of the Three Peaks. 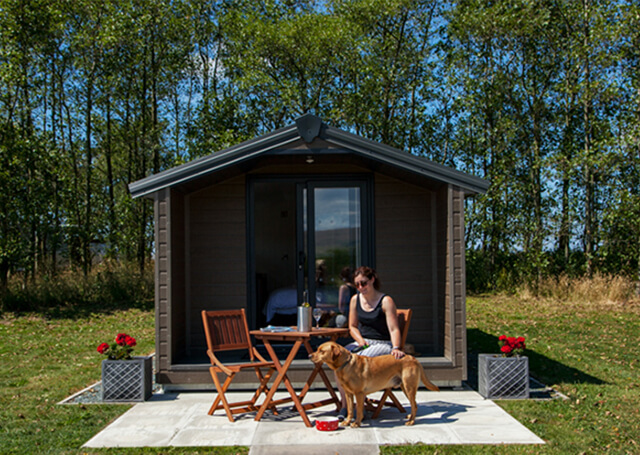 Our luxurious, bespoke pods were handmade on our farm and offer a comfortable glamping experience with fantastic views over Bentham Golf Course and Ingleborough, one of the Yorkshire Three-Peaks. 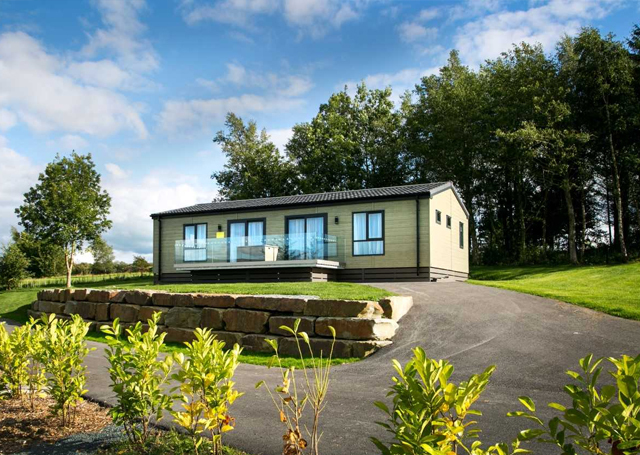 Our lodges are nestled amongst the fairways of Bentham Golf Course, maximising the fantastic surrounds and offering a peaceful location for your rest and relaxation, if that’s what you’ve come for. For those who want to get out and explore during their holiday, we are surrounded by excellent footpaths and miles of rural roads to cycle. There are ample surrounding hotspots for mountain biking, fishing and climbing. 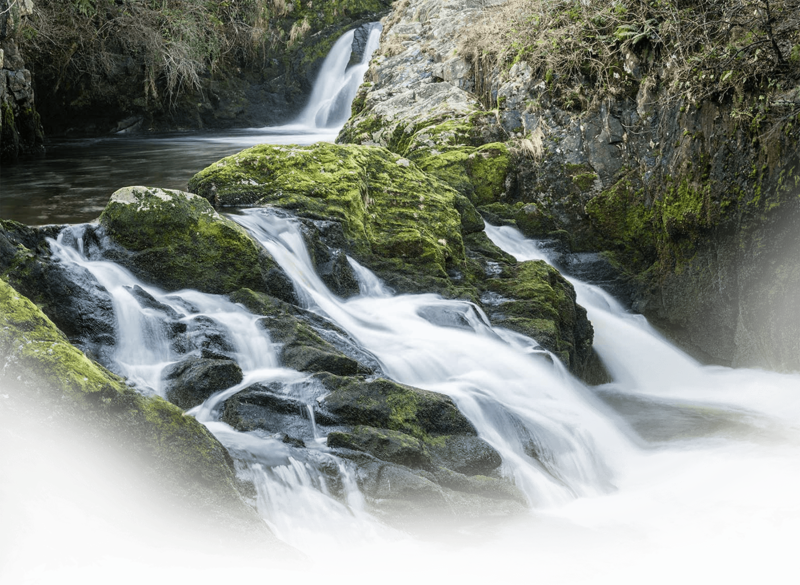 Fortunately located on the North Yorkshire, Lancashire and Cumbria Border, it’s never been easier to get out and about to do as much or as little as you want. 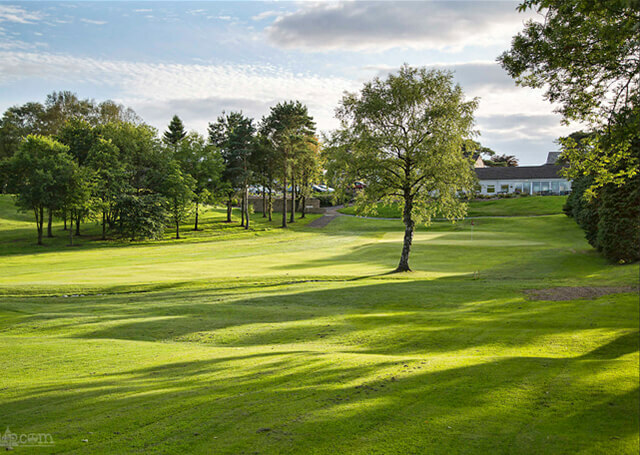 Described as ‘a Diamond of the Dales’, Bentham offers a challenge to golfers of all abilities. 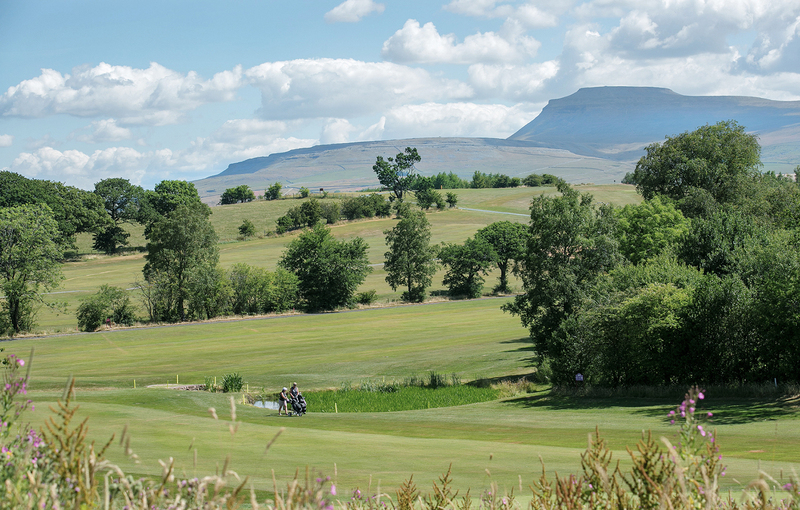 The views on the golf course of Ingleborough, Pen-y-Ghent and Whernside are a sight to behold. 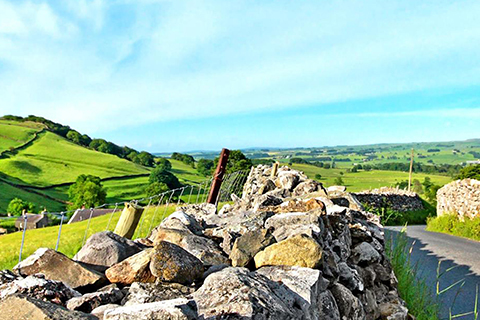 The stunning patchwork of dry stone walls, limestone pavements and flower-rich meadows makes the Yorkshire Dales and its National Park a truly unique landscape. 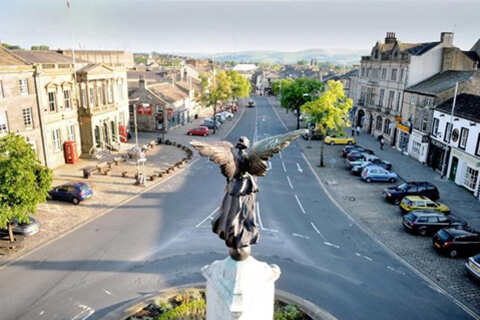 On the edge of the beautiful Yorkshire Dales, our village rests alongside an array of wonderful Market towns and quaint Yorkshire villages.